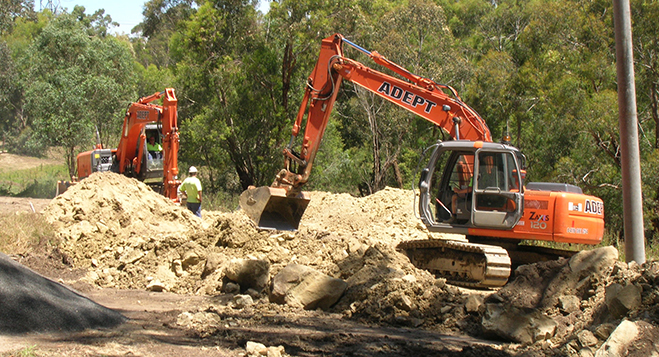 Adept Civil Group is fully accredited, specialising in the supply and installation of water and sewerage drainage pipelines, pump stations and associated services for the Melbourne Metropolitan water boards and tier one contractors of Victoria. Adept Civil Group has earned its reputation as an outstanding civil contractor by delivering quality projects on time and on budget for all clients. Managing Director Anthony Panozzo formed Adept Civil Group in 1999 to provide water and sewerage services across Melbourne and Victoria. From its initial staff of three, the company has grown to a thriving team of more than 40 engineers, highly-experienced project managers, supervisors, machine operators, pipe specialists and labourers. is affordable, efficient, reliable, and the collective experience of the company’s team in compliance all ensures projects meet the relevant industrial codes, licenses and laws. We are renowned for our 100% commitment to safety. 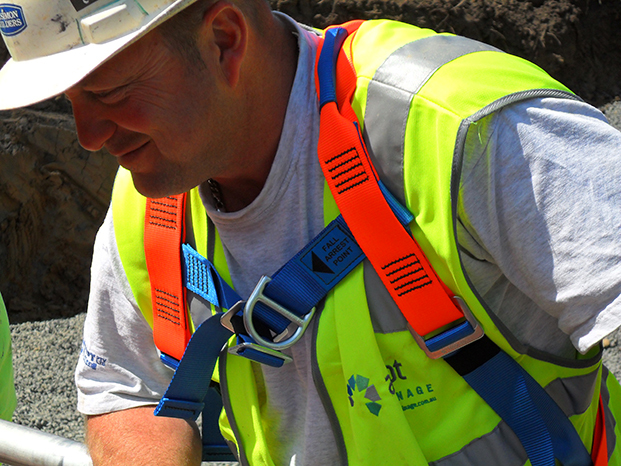 Safety is our priority on every project we work on, and through our in-house training and careful site management, we constantly work towards our goal of ZERO workplace injuries. Running team leader workshops where Health & Safety is the focus. These companies rely on our expert advice and innovation to deliver high-quality project outcomes while adhering to the company’s strict safety and quality controls. We are also a member of Civil Contractors Federation Victoria Branch (CCF VIC) and are fully accredited with VICROADS. Our philosophy towards environmental management is one of education, communication, continual improvement and whole of company involvement. By embracing these principles, we aim to minimise pollution created during any works process and continually monitor our impacts on the environment through ongoing reports, audits and inspections. We are committed to minimising the impact of our activities on the surrounding environment through adherence with our Environmental Management System, which complies with relevant legislation and the requirements of the Current edition of AS/NZS ISO 14001. Our Environmental Management System allows for the setting of environmental objectives and targets at both the corporate workplace and project levels and provides the framework to ensure these objectives and targets are assessed and reviewed on an annual basis.